This week’s featured song story comes to us from the Newsboys with special guest Peter Furler. 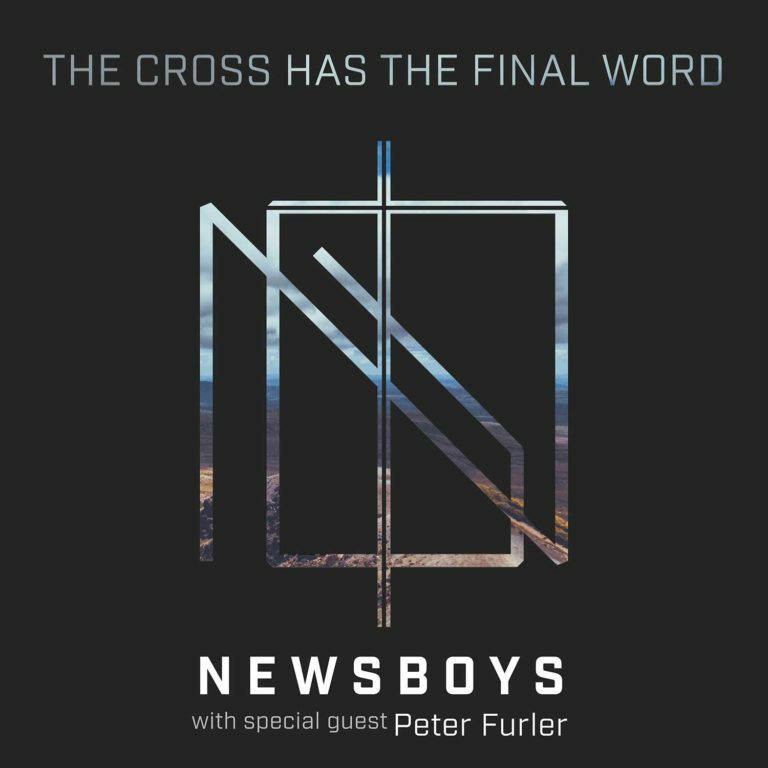 We’re excited to share with you the story behind their new single “The Cross Has The Final Word,” a song about the power of Jesus and about what He did on the cross for us. Click on the video interview below to hear the Newsboys share the full story and meaning behind this track, and scroll down to listen and read the full lyrics of the song. All the glory to the Name of Jesus! ❤️✝️🎤🎸🎹Thank you for loving us, Jesus!!!! Stay strong y’all, God sees us! I love this! I love the Newsboys! Your songs has touched my soul so deeply. I’ve been a faithful listener ever since I first heard your group in the movie “Gods Not Dead”. May God continue to bless each and every one if you, and may your songs continue to bring people closer to God.